I can accept cash, personal checks (with prior approval and hold period), and PayPal. Shipping is also available for an additional cost-please inquire if interested. Feel free to e-mail me for detail photos of any of these pieces. Astral travelers-#3, 2015, 10 x 8", watercolor and pencil on paper mounted on wood panel, $300. Astral travelers-#1, 2015, 8 x 8", watercolor and pencil on paper mounted on wood panel, $300. Cup Chair, 2015, 6 x 12", watercolor on paper mounted on wood panel, $100. Nebulae, 2014, 10 x 8", graphite pencil on paper, framed, $500. Lightspeed and godspeed, 2014, 6 x 6", graphite pencil on paper, framed, $400. Untitled (surveillance), 2011, 7 x 10"
it in a “float” style as is or mat it closer to the edges. Each print is signed and numbered. Untitled (ghetto bird), 2010, 10 x 7", graphite pencil on paper, framed, $500. Untitled (bouncing ball), 2010, 7 x 10", graphite pencil on paper, framed, $500. Untitled (tagging), 2012, 7 x 10", graphite pencil on paper, framed, $500. Untitled (glow), 2010, 7 x 10", graphite pencil on paper, framed, $500. 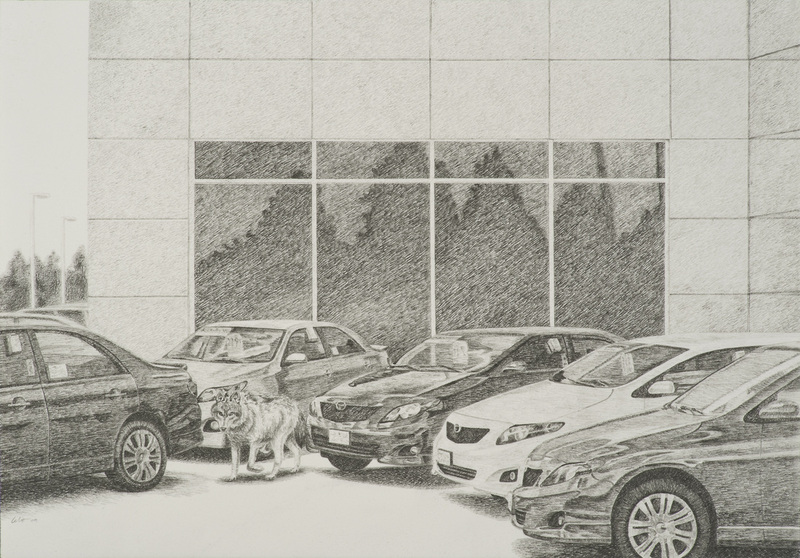 Untitled (wolf), 2011, 7 x 10", graphite pencil on paper, framed, $500. 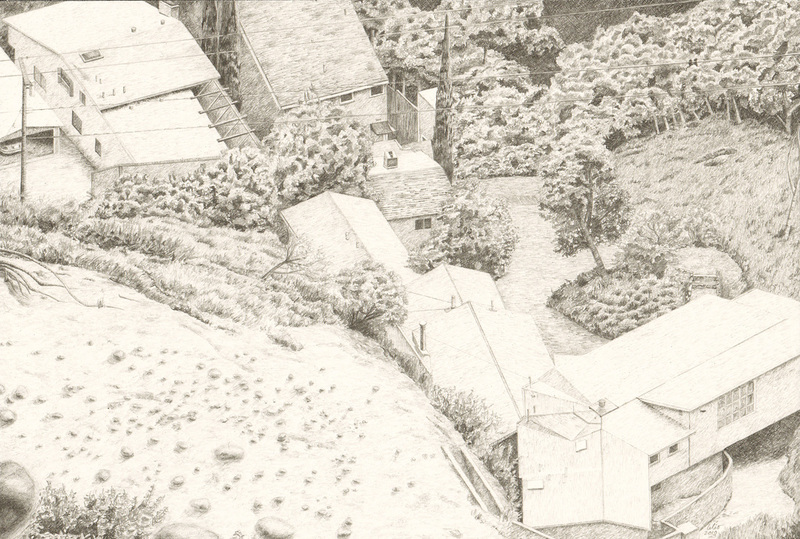 Untitled (rock slide), 2010, 7 x 10", graphite pencil on paper, framed, $500. WTBAE, 2014, 11 x 14", graphite pencil on paper, unframed, $300. Untitled (bats), 2010, 10 x 7", graphite pencil on paper, framed, $500.